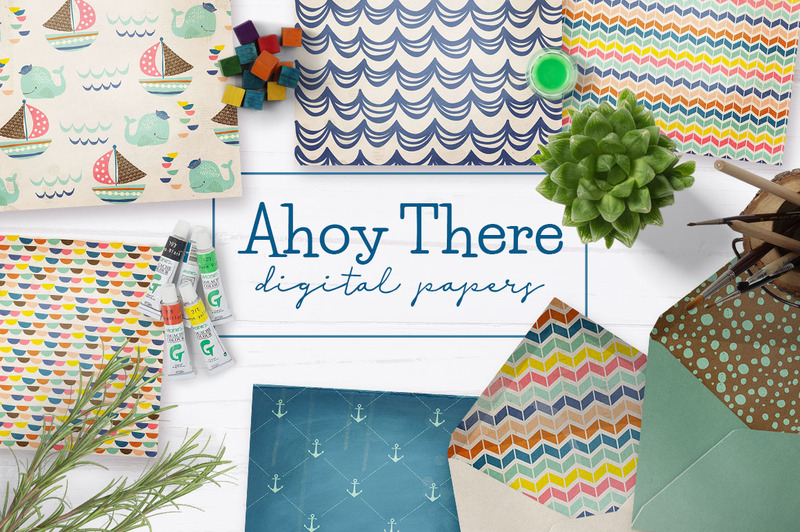 Presenting Ahoy There Digital Papers, perfect for any kind of design applications. 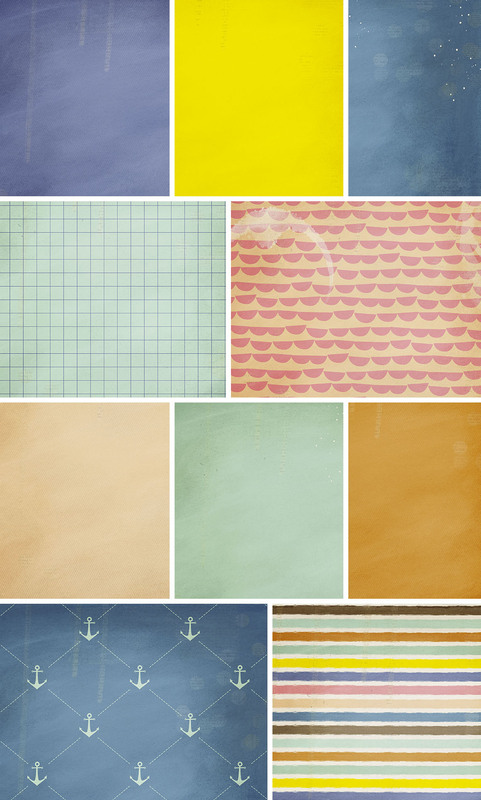 These totally adorable digital papers are saved as 12×12 inches 300 ppi .JPG. This is so cute! I can’t with your creations. I’ll have absolutely no money left. Aww we’re so glad that you love it and oopsie we’re so sorry for all of the temptation with these!